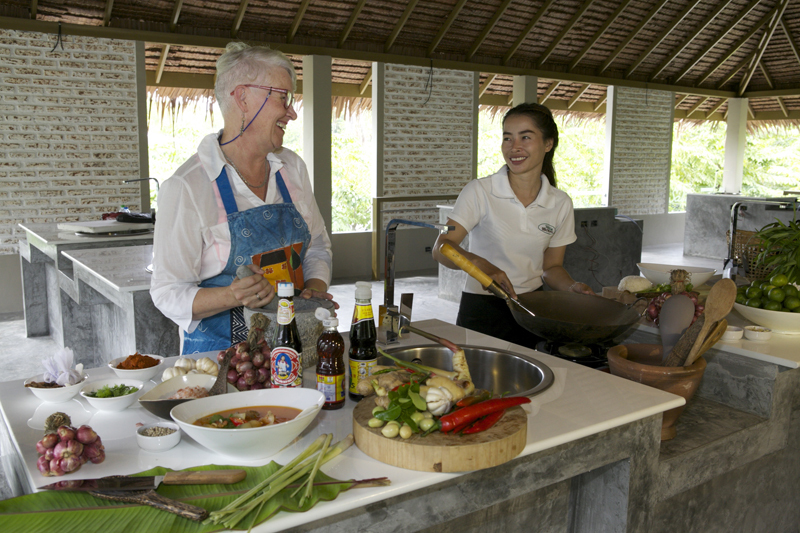 Learn how to cook your favorite Thai dishes is a great activity for a whole family. 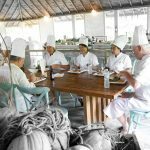 Discover local ingredients with master chef guiding you to make many delicious Thai food. 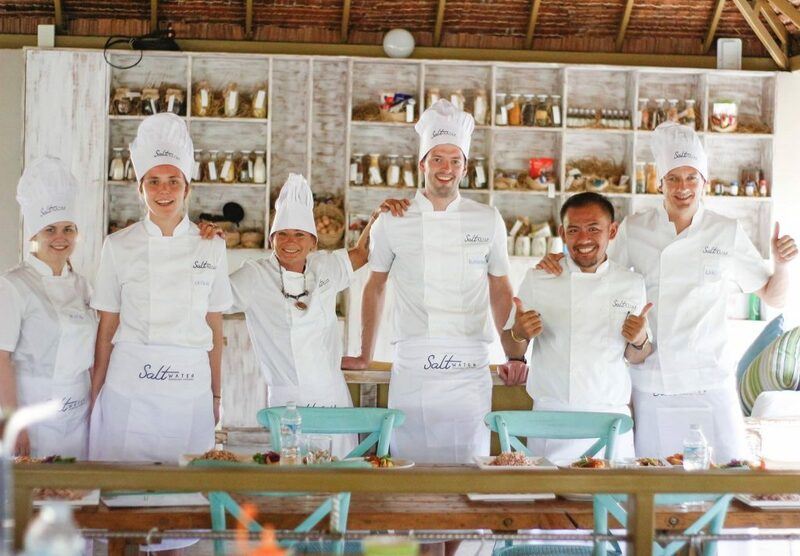 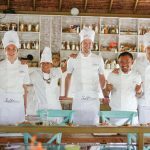 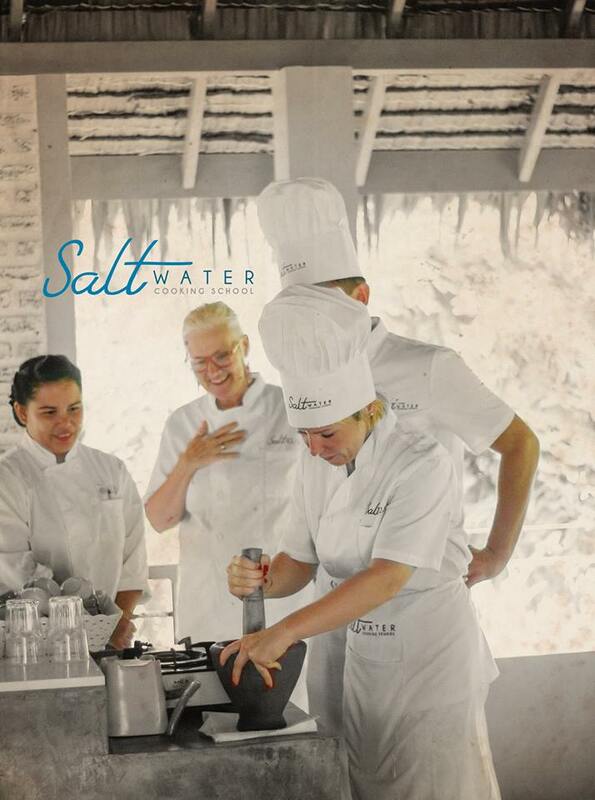 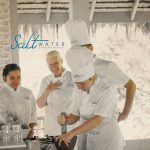 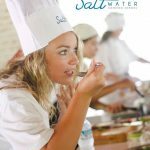 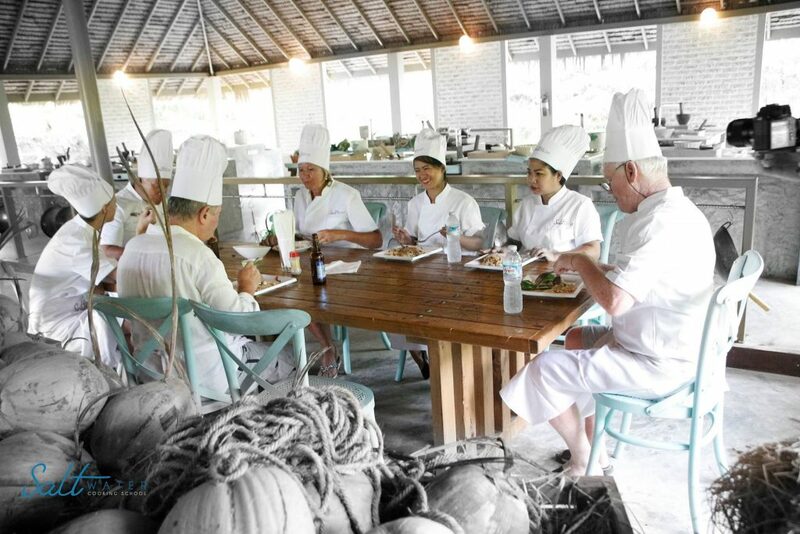 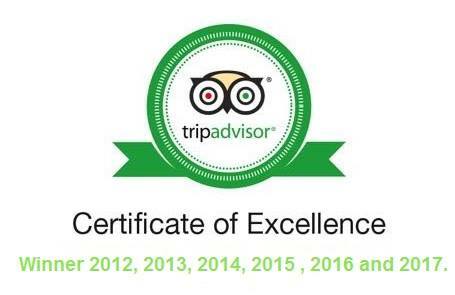 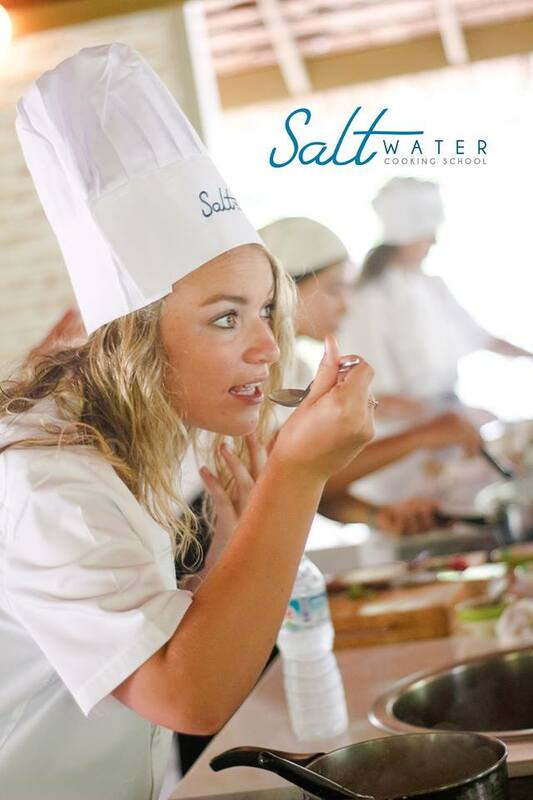 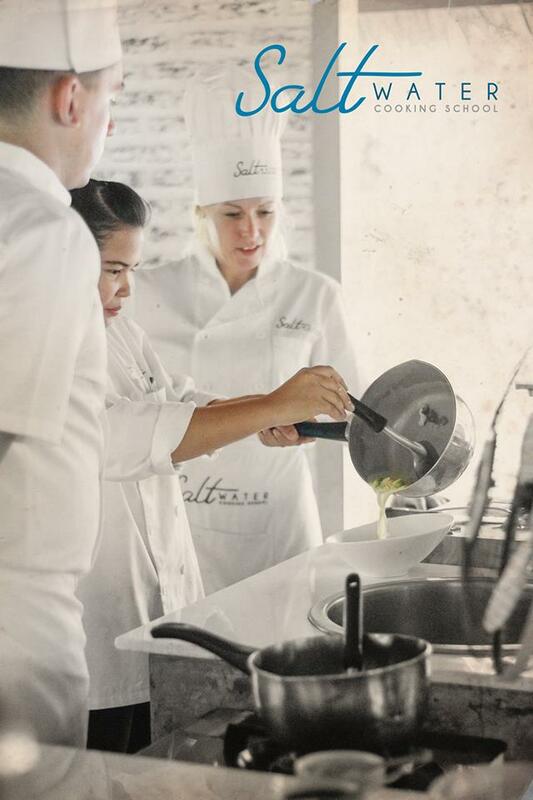 At Salt Water Cooking School you will get a cooking school with a difference. 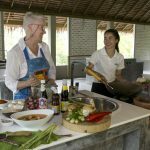 It offers a fun and relaxed experience while actually learning, with a different menu for each day of the week, starting with an introduction to Thai cooking and a visit to the local market to learn about Thai ingredients first hand. 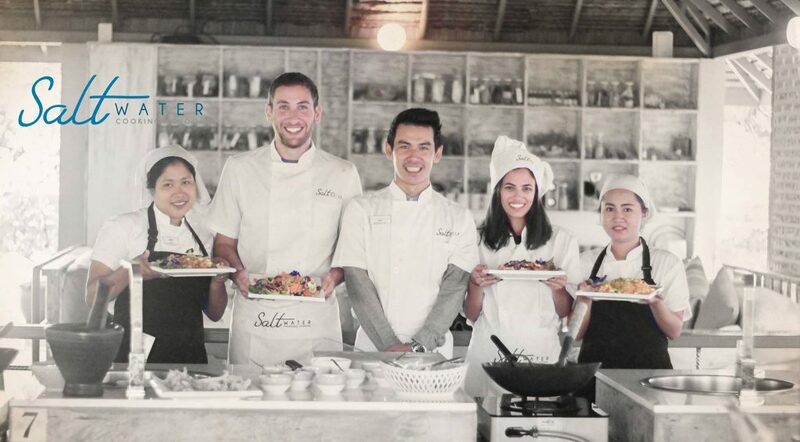 We invite you to join us in having fun learning how to prepare, cook, serve, and eat Thai meals.